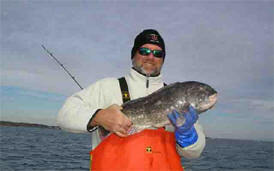 ThomCat Charters specializes in 1-2 passenger Fluke charters in Rhode Island waters. 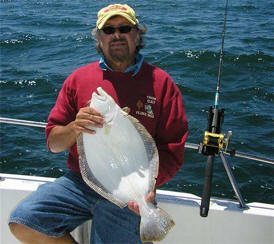 Let Captain Thom Pelletier put you on some Giant summer fluke, or late season Blackfish, Bonito, or False Albacore. 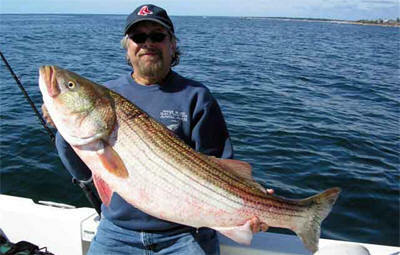 Fishing the Narragansett shoreline and the Rhode Island South shore up to Westerly. Rhode Island Fishing adventure.